Perhaps, there is nothing that says Good Morning better than a cup of coffee. It is the perfect way to wake up your senses and get ready for a long day ahead. However, not all coffees are the same. They are different in terms of their flavor and aroma. 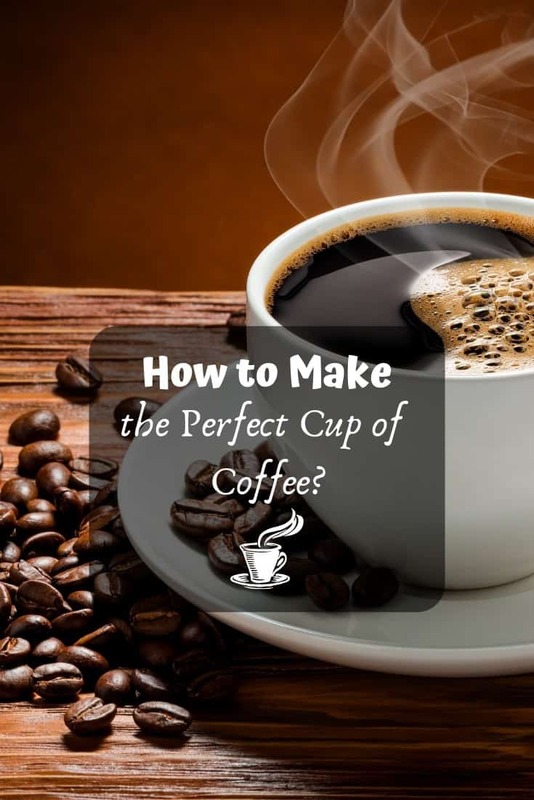 With this, a lot of people are interested to know how to make the perfect cup of coffee. Ready to improve the quality of your coffee and do it like an experienced barista? If you want to know the secrets, keep on reading and we’ll let you know some of the secrets! 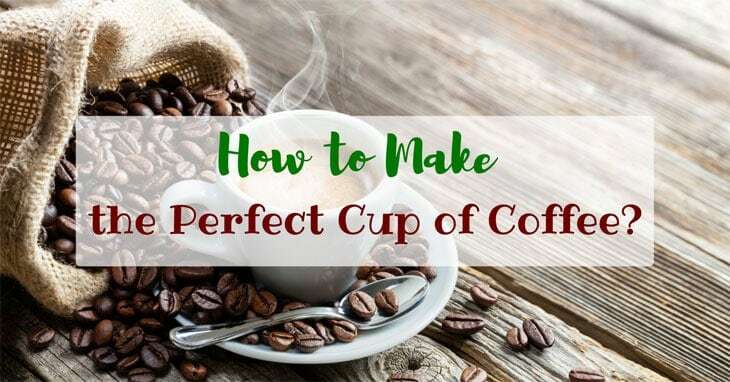 How to Make the Perfect Cup of Coffee? It can be expensive, but it will be worth every dollar that you will spend. 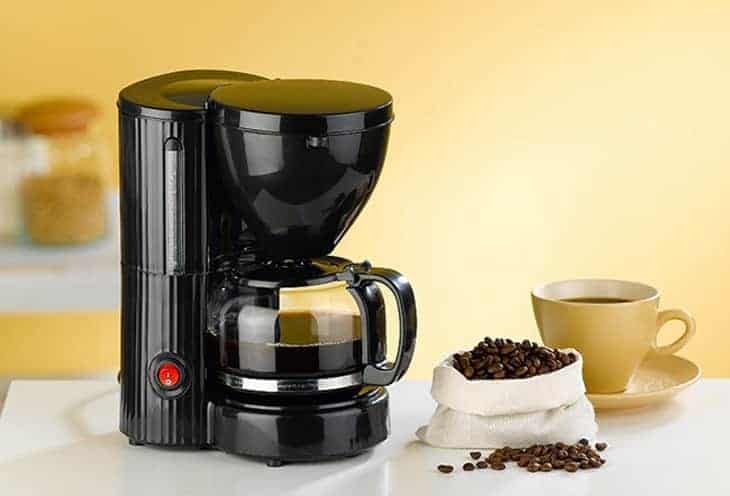 The first thing that you have to do is to invest in the right equipment – a high-quality coffee machine. Aside from the coffeemaker, other tools that you will need include grinders and filters. For the equipment to make the best cup of coffee all the time, make sure that it is properly cleaned. Do not use soap that is too strong. See to it that the equipment is rinsed and dried properly so as not to negatively affect the quality of your coffee. If oil builds up on the surface when the tools are not cleaned, the coffee can be rancid or sour. Aside from the right equipment, the selection of beans is another critical consideration. You do not necessarily need to spend a lot, you just need to be intelligent with the choices that you will be making. Regardless of the origin or type of the bean that you will purchase, there is one thing that you should make sure of – freshness. 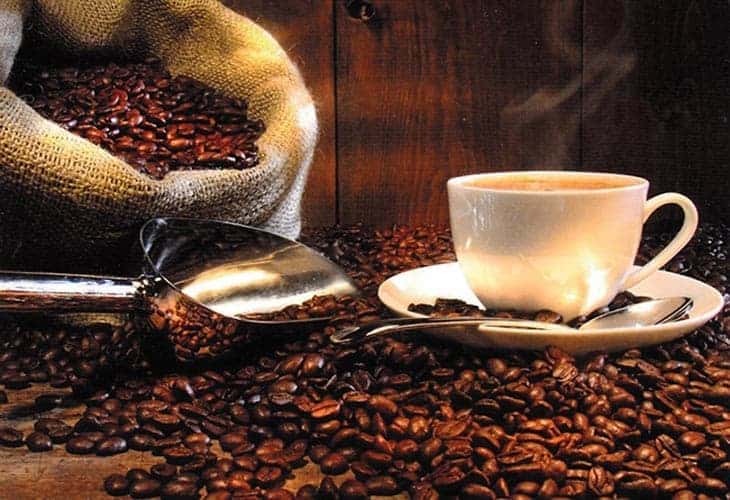 After purchasing fresh coffee beans, it is best to use it as soon as possible. Buy beans in small batches so that they won’t have to go stale. If there is an excess, keep it in a container with an airtight seal. Keep the container in a place that is cool and dark. Keep it away from the direct heat of the sun or moisture. Like other beverages, coffee is made of water, which makes the latter important. The quality of the water will have a significant effect on the taste. If you use tap water, it will have a foul taste, which will be reminiscent of chlorine. It can also lead to the build-up of sediments. As much as possible, you should use only bottled or filtered water. Another thing that is equally important is the coffee-to-water ratio. According to the National Coffee Association, there is such a thing as the golden ratio. 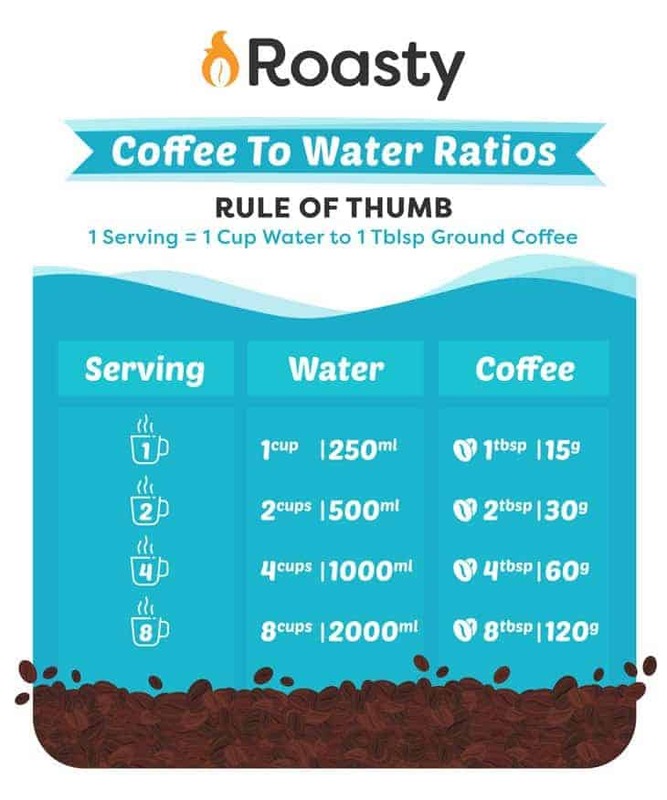 To put it simply, for every six ounces of water, you need to add one to two tablespoons of ground coffee. You can make adjustments depending on what you personally prefer. The temperature of the water will also be critical. The coffeemaker must be able to maintain the right temperature of water, which should be anywhere from 195 to 205 degrees Fahrenheit. This is beneficial in terms of optimal extraction of flavor. If the water is colder, your coffee will end up under-extracted and flat. Meanwhile, when it is too hot, the taste will be too bitter. At the end of the day, the most important is perhaps the selection of the right method of preparing your coffee. This is one thing that will depend on personal preferences, equipment, and time available, among other factors. Fill the French Press with coffee and water depending on the ratio that works best for your taste. Add hot but not boiling water. Stir and leave it for at least four minutes. This will be enough time for extraction. Use a spoon to remove the grounds that have remained on the top. Insert the plunger and push it downwards. Do this slowly but with enough force. Heat filtered or bottled water and allow it to sit for at least one minute. Place the filter inside the cap and wet it with hot water. Put the funnel on the top of the Aeropress and pour the coffee. Take out the funnel. Add hot water until it reaches the line of the recommended level. Insert the plunger and push it down. Have a taste of your coffee. If it is too bitter, you can add more water to adjust based on your preference. Pour hot water below the steam valve of the bottom chamber. Place the filter basket on the top. Fill the filter with coarsely ground coffee. Close the chamber. Heat the percolator on the top of a stove for at least five minutes or once coffee starts appearing on the top. Remove from the source of heat, open, stir, close the lid, pour, and enjoy your coffee while it is hot. Meanwhile, if you are going to use a coffee machine, refer to the instructions from the manufacturer for a step-by-step guide on what you have to do. At this point, I hope that you have a learned a thing or two on how to make the perfect cup of coffee. Some of the basic elements include the right equipment, high-quality beans, and good water. Also, choose a model that works best for your taste.